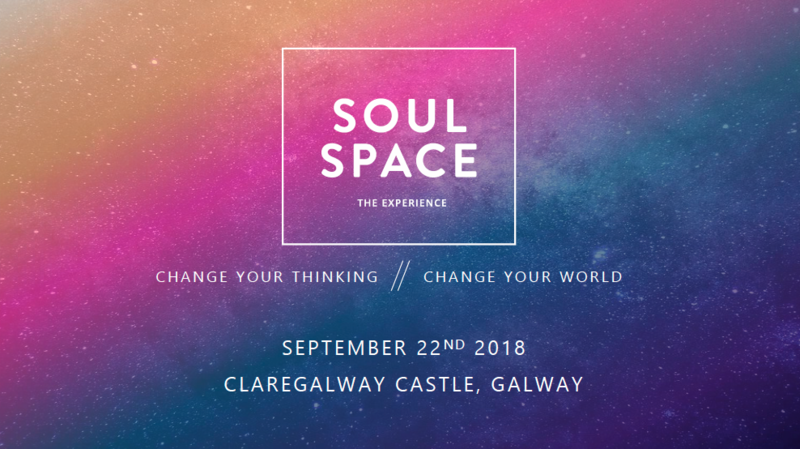 Soul Space is an inspiring new event happening on 22 September in Claregalway, Galway. 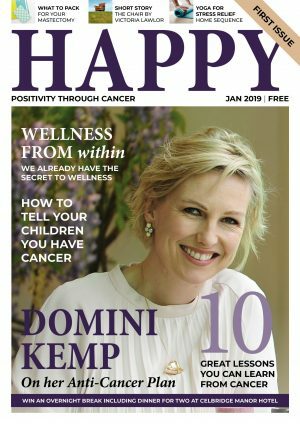 I’ve written about it a little bit already here on Happy Magazine, and today I have all the details for you. I hope I might inspire you to attend for yourself. I bought my ticket a few months ago and am really looking forward to the day. Soul Space is a one day experience that will deliver a synergy of workshops to bring you on a journey of the body, mind and soul. In our fast-paced modern world of noise and distraction, our health is being challenged like never before. We tend to give priority to looking after others and often end up neglecting ourselves. We need a space. A space to breathe, to nourish, to reawaken. Soul Space is that space. 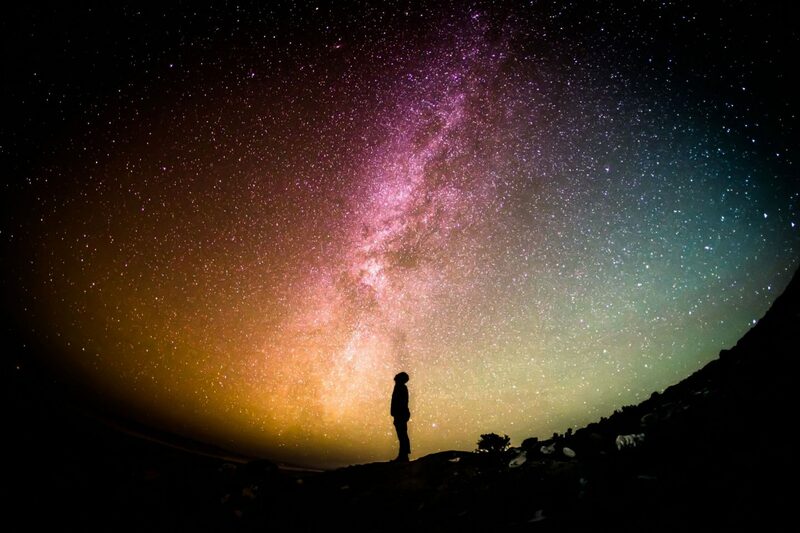 The aim of Soul Space is to help individuals discover the skillset to create an energised body, an awakened mind and an inspired spirit and to help remove the misunderstandings and stigmas surrounding stress, anxiety and mental health. Soul Space is founded by husband and wife duo, Gerry Hussey (performance psychologist) and Miriam Kerins Hussey (Pharmacist, Health coach, and integrative health specialist), both of whom are experts in performance and health sciences and have been at the forefront of human health and performance for over 20 years. You all know I am a huge fan of Gerry and Miriam. They have both contributed articles to HappyMagazine.ie and so generously give of their time and expertise freely to help others. They are two truly authentic people with a real passion for what they do. Soul Space will bring to life Gerry and Miriam’s vibrant, passionate and innovative approach to human health in a truly bespoke and personal manner. Co-hosts on the day are some of the biggest and best known names in the fields of medicine, psychology, wellbeing, professional sport and high-level business. They include, Brent Pope, Sile Seoige, Kathryn Thomas, Jessie Barr, Alison Canavan, Brendan Maher, Tony Og Regan, Dr. Clare Kambamettu and Dr. Mark Rowe. The day will also be opened by the sensational O’Neill sisters who will take to the stage for the opening ceremony. Together, these powerful and inspirational minds will aim to engage hearts and minds, ignite inner potential and uncover and unlock the very best of your true self through a mix of insightful conversations, psychology, mindfulness, meditation and nutritional wellbeing. There is no doubt in my mind that the day really will have the potential to change people’s lives if they’re open to it. One speaker I’m really looking forward to hearing is the very lovely Sile Seoige. I had the great pleasure of meeting her a few weeks ago (when I made a total embarrassment of myself by telling her all about Happy Magazine 🙈) but she’s such a lady that she took it all in her stride. All the way back in February I started following Sile on Instagram. She put up one of her regular daily posts one day and mentioned she was going in for hospital scans. She was so confident and strong in the way that she spoke about them – how she knew she was doing fine – and wasn’t worried about the scans. She had such a positive approach to them and it gave me such a boost at the time. That one single post really inspired me to be a strong woman, to embrace my life and my circumstances and be as positive as possible. Even thinking back now, it still inspires me. Back to the event. It looks like it’s going to be a truly great day. The complete line-up of speakers is incredible for a single event – there is so much inspiration to be had. In 2011 Sile was diagnosed with thyroid cancer, an experience that changed her life in every way. Sile will speak at Soul Space about this journey, and how she overcame adversity and used meditation, Yoga and lifestyle to help her on her healing journey. Through her practice, she has become more aware of her body on all levels; physically, emotionally and mentally and has learnt to deal with the challenges she has been faced with, listen to her body and to appreciate the gift of living an authentic life. 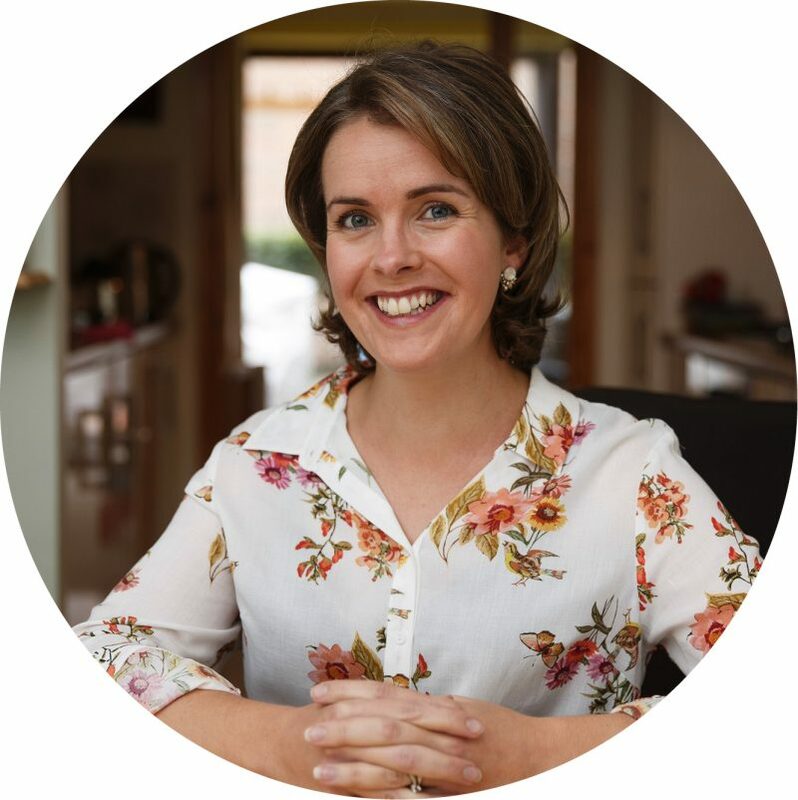 Alison Canavan is an award winning author of wellness book “Minding Mum”, a health and wellness coach, NLP Practitioner and motivational speaker. 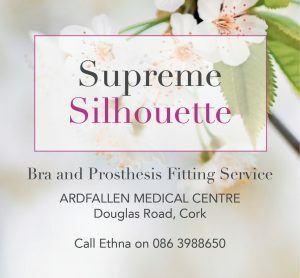 Having travelled the world as one of Ireland’s most successful international models for nearly two decades, in recent years she has devoted her time to her greatest passion: true health and wellbeing. Clare combines her experiential knowledge gained from a decade working within the field of psychology with her knowledge of evidence-based psychological assessment and intervention to diagnose and treat a range of mental health issues. Clare will speak at Soul Space about anxiety and how to overcome it, along with how to heal and cope with mental health challenges. A qualified Nutritional Therapist and Health and Wellness Coach, Jennifer O’Callaghan runs her own business; Everyday Nutrition, Fitness and Wellbeing with husband Niall O’Callaghan. 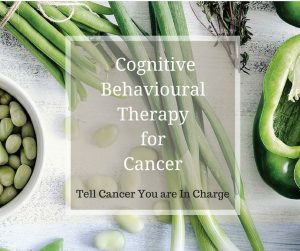 Jen will be sharing her insight into nutritional wellbeing for optimal health and performance and using foods to supercharge and nourish the mind, body and soul. Sharon Fitzmaurice is a Spiritual Wellness Coach, clinical Hypnotherapist and Reiki Master teacher and meditation/mindfulness practitioner. She will be speaking at Soul Space about how to bring about positive change in your life and create a new reality after trauma. She will also be giving tips and tools about how to practice mindfulness and bring you through a beautiful meditation/mindfulness experience to unwind, unplug, de-stress and refresh. Sherry Mannion, Yoga teacher for Athletes, Sport and Life will be joining the Soul Space Team to share her knowledge and guide a flow yoga and meditation session which will focus on the power of movement as medicine. Sherry’s approach to Yoga focuses on building strength and flexibility whilst creating a meditative flow through asana with emphasis on breath and alignment. Soul Space will take place in the breath-taking surroundings of Claregalway Castle, Co. Galway. The event will take place across three areas of the castle – the Castle Courtyard, Banquet Hall and Castle Tower – allowing attendees to truly experience and appreciate the venue. After the opening ceremony each area will host sessions on healing, nourishing, awakening and thriving, before reuniting for the “Exhale” closing ceremony. Soul Space will take place on Saturday 22nd September 2018. Places can be reserved at www.soulspace.ie – limited spaces are remaining and early registration is advised. To keep up with the latest news on Soul Space, keep an eye on the soul space website and follow their social media channels. Next Post Music therapy :-) Just because! hi it a one day event ? how much is it as i am interested. Hi Myles, thanks for your comment, yes, it is a one day event, tickets are about €125 per person. It is expensive, but it should be worth every penny.